Paper bags are optimal packaging for many Seed, Feed, Minerals and Fertilizer products. 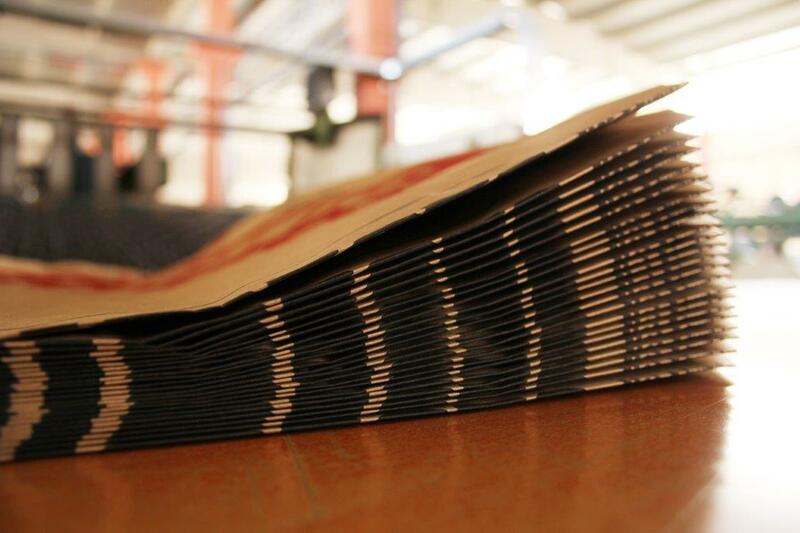 We stock a variety of 3 ply paper bags in various sizes and weights that are available for immediate shipment. Custom and printed orders are available and we can work with you on your print design and placement. 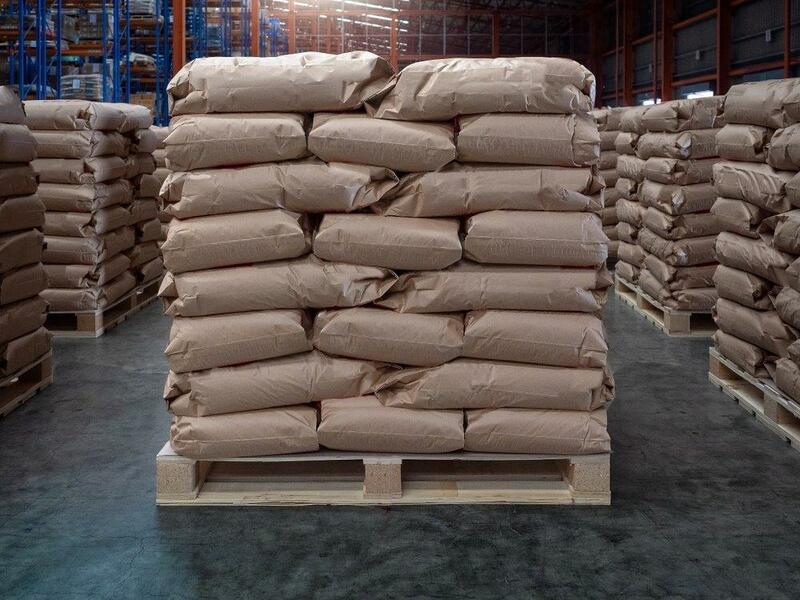 Bags are manufactured with high performance standards for extra burst strength to help prevent spillage and are available in both natural (brown) and white (bleach) outer plies.